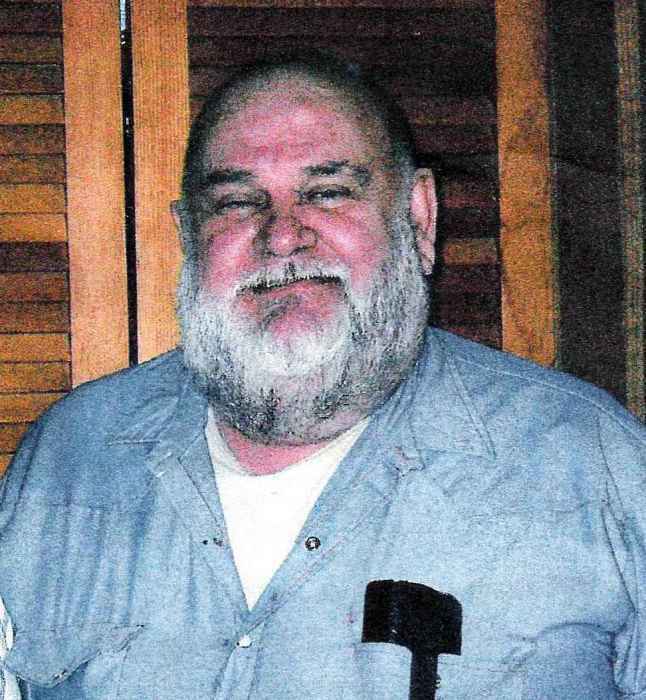 John W. Barger 81 of Springerton, passed away Wednesday evening at Wabash Christian Village. He was born February 4, 1937 in Enfield, the son of Gilbert and Mary Alice (Poisel) Barger. He married Stephanie Gudauskas on June 11, 1984. John worked as a custodian and bus driver. He was a veteran of the United States Army and served in Korea.